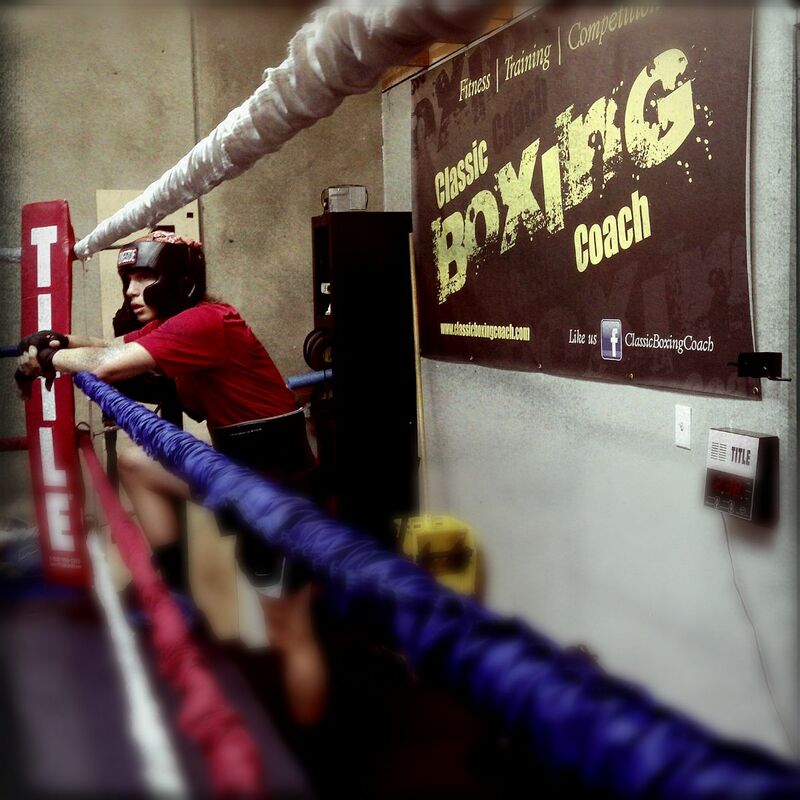 If you are looking for a professional environment and a highly qualified coach in sports training, you should stop by Classic Boxing Coach and spend sometime with Chuck and his team. Their methodology of training is effective, science-driven and suitable for all levels of athletes. I am neuroscientist and a long-time Ironman triathlete that was out of commission for 3 years because of injuries. Six months ago, I decided to get back in the game and started training for trail runs and triathlons. I met Chuck and discussed my goals of using boxing as cross-training to improve my performance. 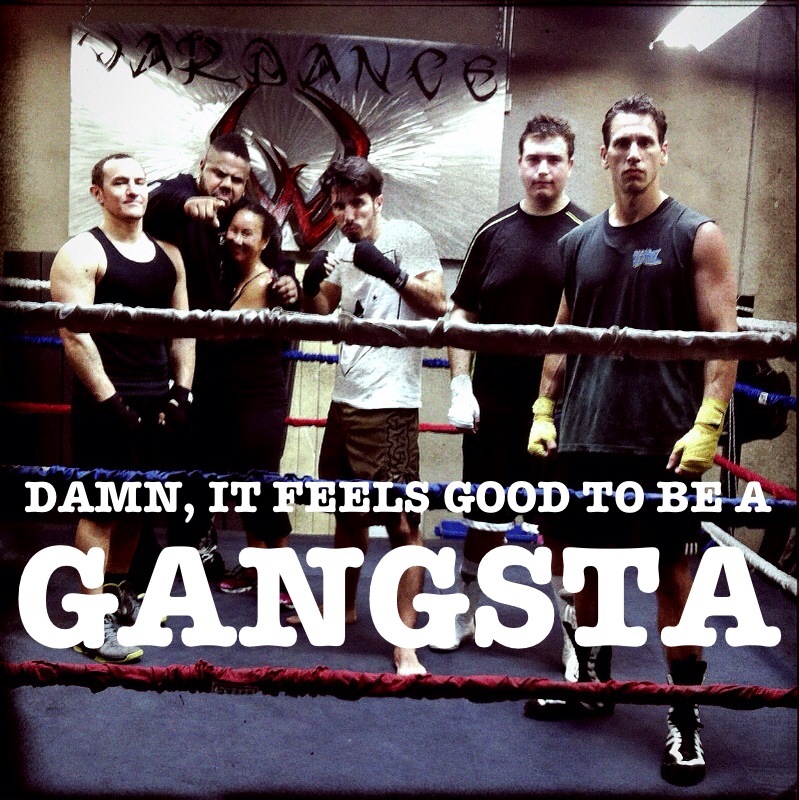 Chuck designed an outstanding program based on the latest training techniques and physiological research mixing old school boxing and modern science. In less than six months I lost 30 lbs., and gained the strength, speed, reflexes and endurance necessary to compete in long-distance races. Amazingly, I also got pretty good on boxing, and learned the mechanics in a very intuitive way. However, what impresses me the most is how boxing is making me more confident, agile and smart at professional and personal levels. I’ve never trained so smartly and I’m getting the results. I’m healthier and happier than ever! 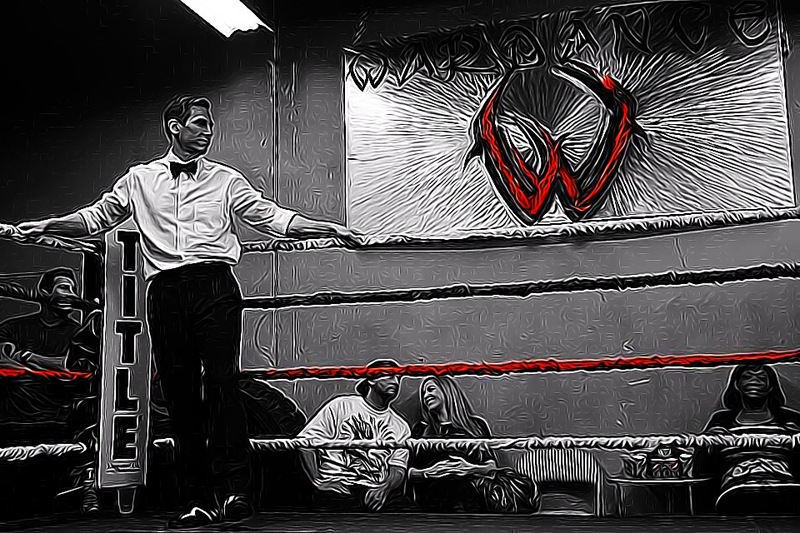 Whether it was by helping me lose weight or providing me with the fundamentals of boxing, Classic Boxing Coach has unquestionably changed my life for the better. Chuck’s love for the sport and desire to bring out the best in his students is contagious. He’ll turn your initial curiosity for boxing into a downright passion. I find myself not only pushing harder with every single passing training session but also constantly looking forward to the next. 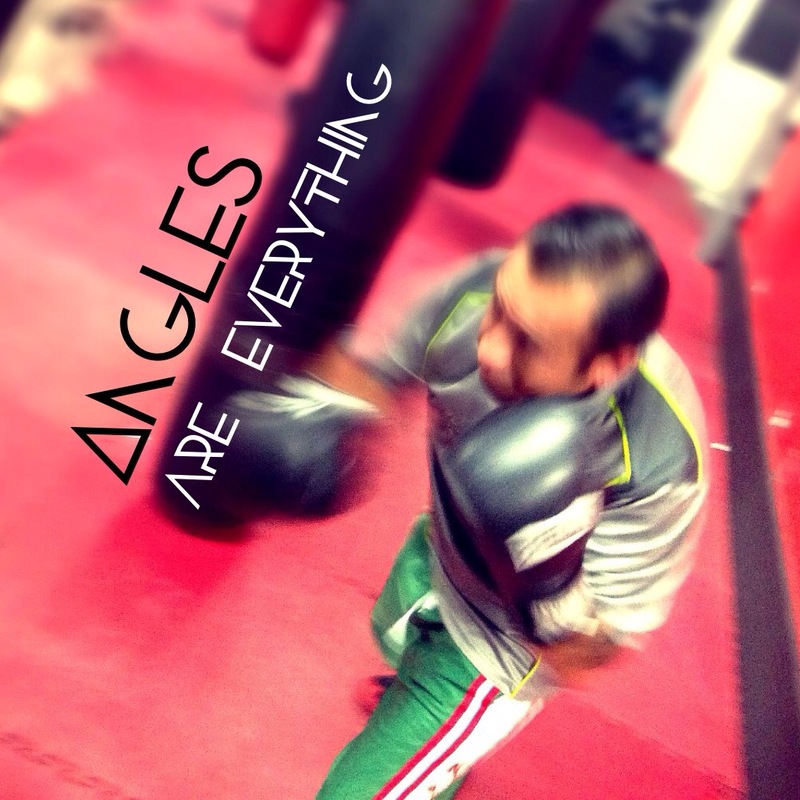 In sum, he’s more than just a boxing trainer; he’s a coach. Si Chuck ang pinakamahusay na trainer na nakilala ko. Madetalye at klaro siya magturo, at tinatry nya talagang kilalanin ang kanyang mga kliyente para mamotivate nya kami sa tamang at pinakaepektibong paraan. Kung beginner ka na gustong matuto ng mga fundamentals ng boxing, o beteranong boksingero na gustong dagdagan ang kaalaman sa boxing, si Chuck ang trainer para sa ‘yo! 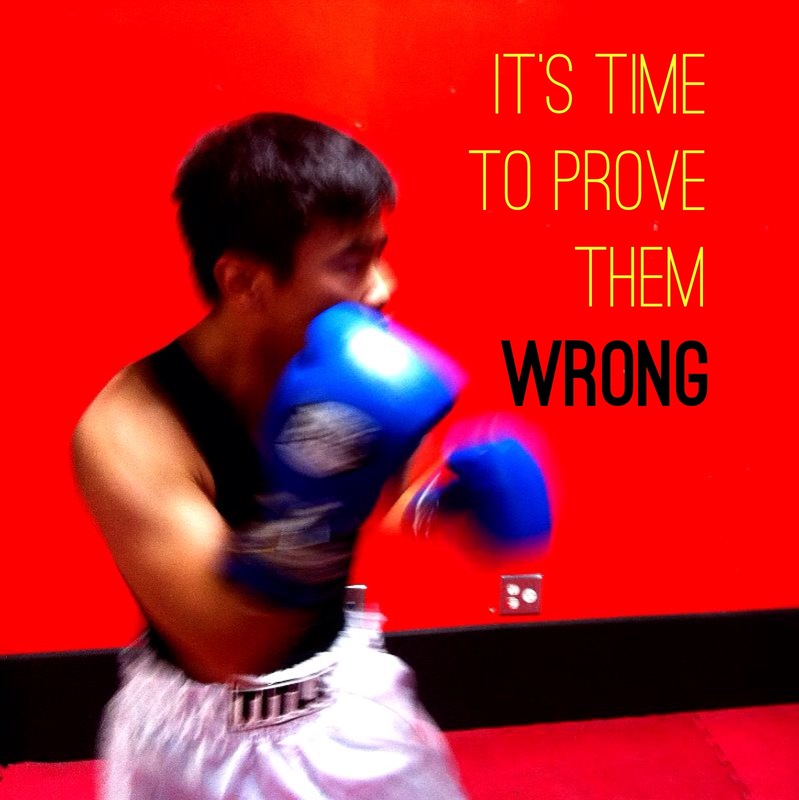 It doesn’t matter if your starting off or are already competing Classic Boxing Coach will help you with whatever it is you want. They helped me for my fight and got me ready the right way. I felt 100 percent going in to it. They helped me achieve something I’ve always wanted to do and I’m sure with their way of training they can make anyone a better fighter. They teach solid techniques and will show you step by step till you get it right. I walked through Classic Boxing Coach’s front door a little over a year and half ago with no prior boxing experience. The only tools I possessed were a desire to work hard as well as the burning desire to eventually compete in my first amateur bout. I believe that the only way to truly get good at something is to focus on that particular skill set exclusively along with a coach who has the talent, experience, and passion necessary to teach that one skill set in the RIGHT WAY. Not only did I evolve into a better boxer with the skills necessary to compete in my first amateur bout, Classic Boxing Coach also transformed me into a much better athlete via his strength and conditioning program which is, of course, geared towards athletic performance enhancement for the ring and not just for beach muscles. 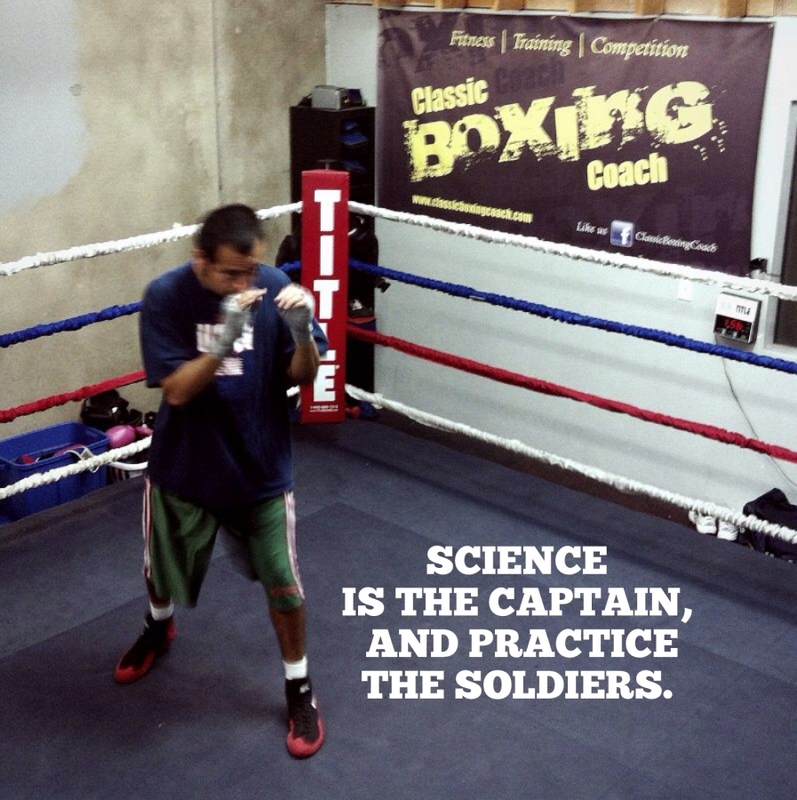 What makes Classic Boxing Coach so unique is their ability to not only teach you the proper techniques of boxing but also the ability to turn you into a elite athlete if you so choose to take part in the strength and conditioning program (you must participate in this training if you really want to get an edge on the competition). If you want big pecks, bulging biceps, and massive thighs then go to your nearest fitness center but if you want to compete on the amateur or professional level in boxing and become a phenomenal athlete simultaneously then get with Classic Boxing Coach, they know the game very well and will take you were you need to go if you have the will to let them take you there. If you are looking for a real boxing coach to teach you real boxing then Chuck is the guy to go too. Whether you wanna learn the fundamentals of boxing or are ready to compete Classic Boxing Coach will help you achieve your goals. 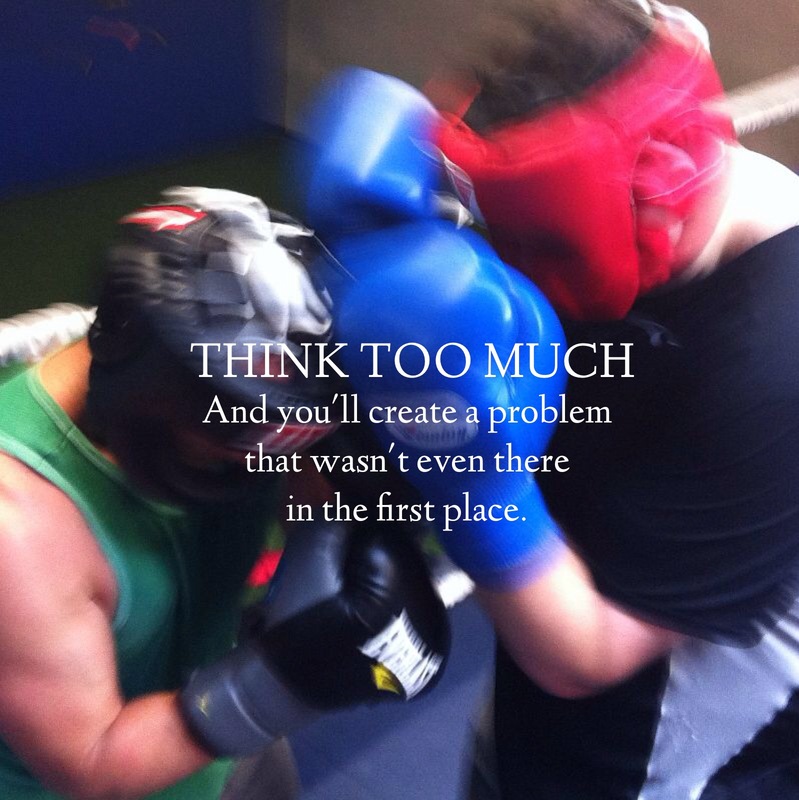 I’ve been training with Classic Boxing Coach for about a year and have learned so much and I am still learning a lot every time we meet up to train. Not to mention I have also lost a lot of weight since I started training. So if your looking for a boxing coach that’s gonna push you and motivate you to get better and take it to the next level Classic Boxing Coach is the way to go!!! 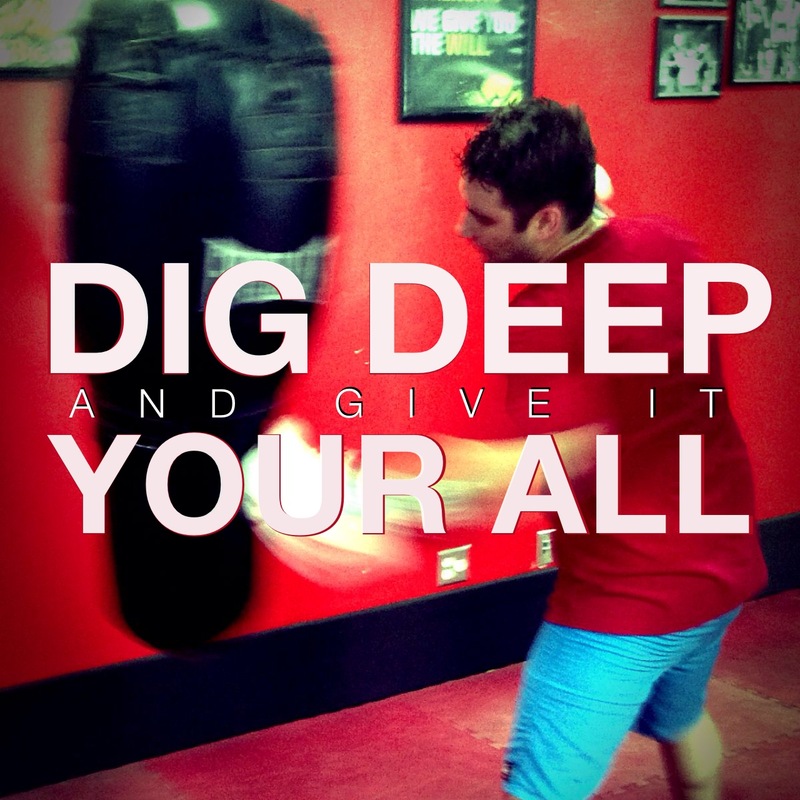 Classic Boxing Coach is the best boxing gym ever! 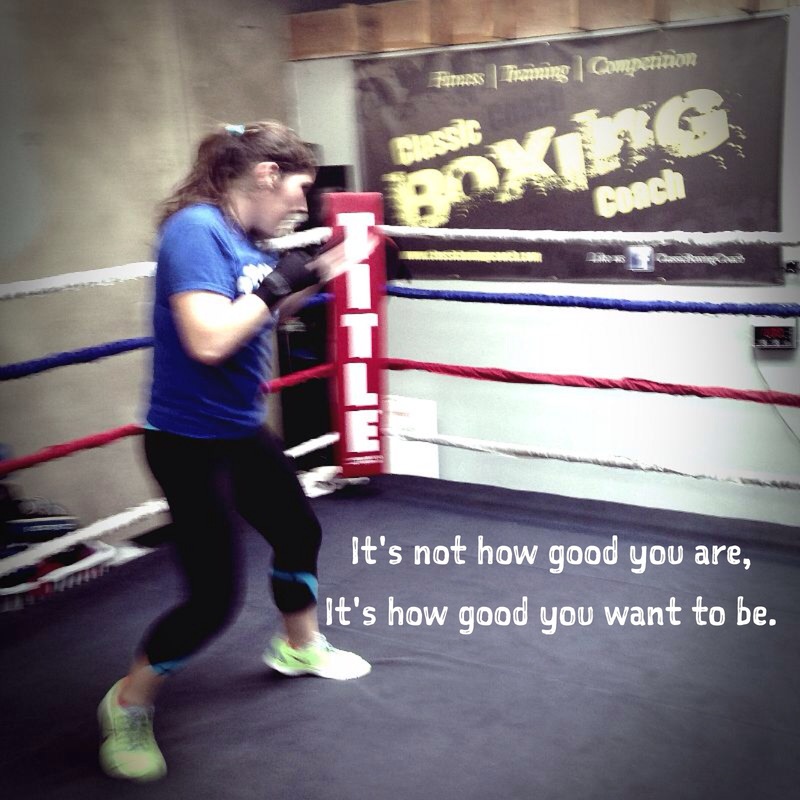 I wanted to get into boxing for a long time and as a beginner, Classic Boxing Coach’s training prepares me both mentally and physically. He is precise, knowledgeable, motivating, enthusiastic, and just an excellent coach/person. The training sessions are fabulous because Chuck gives excellent instructions and guides you every step towards the goal. The work outs are intense but at the same time they are fulfilling. Chuck not only provides great knowledge to the sports of boxing, he also has great understanding about nutrition, weight-loss, and how the body works. When I told Chuck I wanted to lose weight, he asked me to write him a diary of what I eat. After going over my diary, Chuck wrote me a three-page long essay documenting all the things I can do to help enhance my health!! That speaks a lot about Chuck because he doesn’t see you as a client but see you as a friend and he wants you to succeed. I have lost 10 pounds since I started a month and half ago. 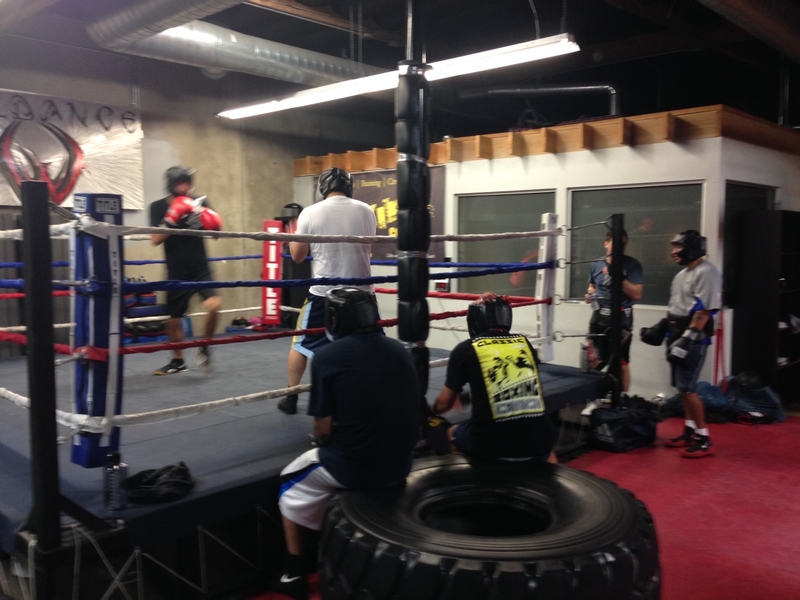 Another thing that made Classic Boxing Coach stand out from all the other gyms is definitely the atmosphere. It’s a family here. The people at the gym are friendly and Chuck made everyone interact so well. I now see Chuck not only as my coach but as a very good friend of mine. 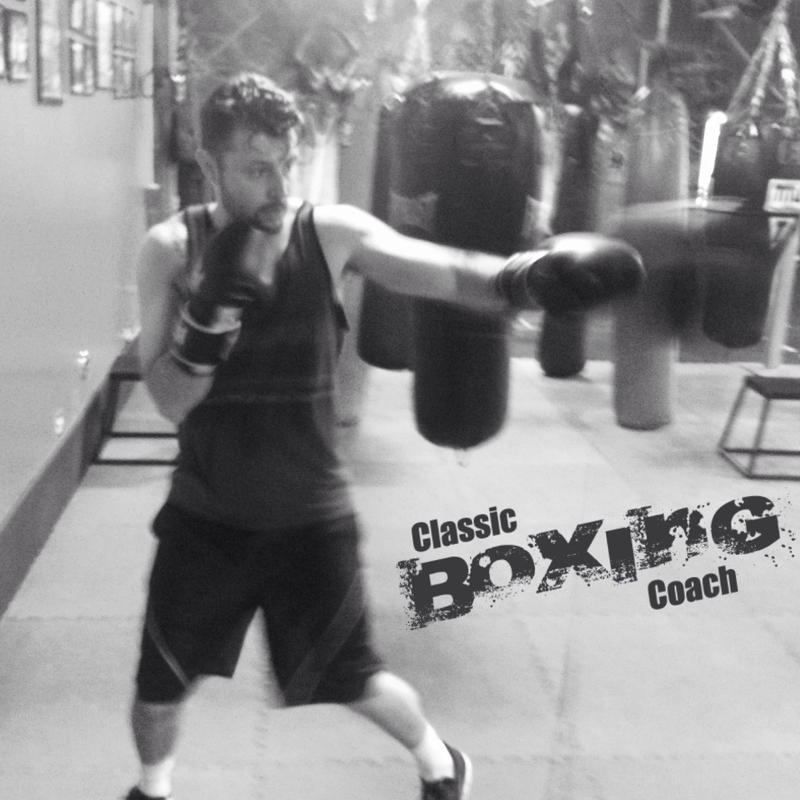 I will definitely recommend Classic Boxing Coach to anyone who is interested in Boxing or just wants to get healthy. Chuck is the man! Classic Boxing Coach is such a great training/Boxing program!! We have been training for a month now and they have taught me so much already. 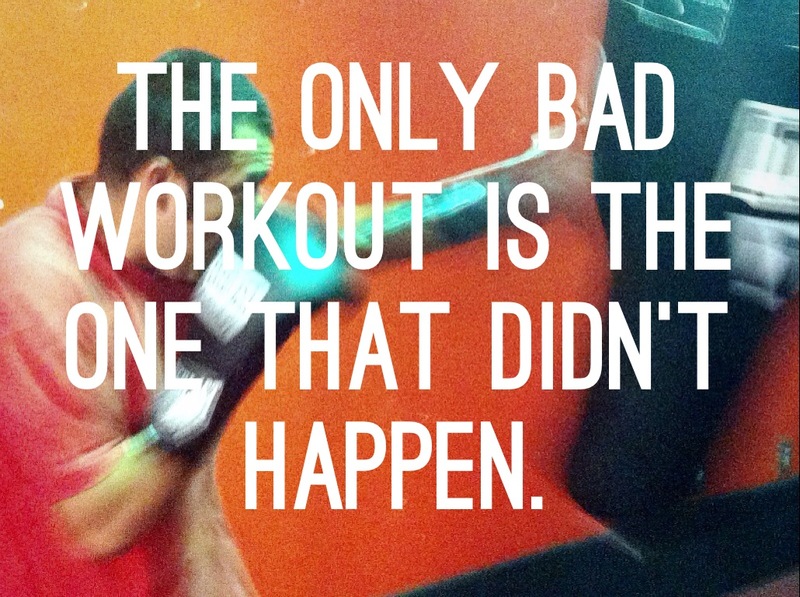 I have also found my boxing getting a lot better after each training session. A must go if you are looking to get back into shape, learn more about boxing, or just get back into the ring to compete. Classic Boxing Coach is one of the best coaches I have had, and I have run the gamut in martial arts classes and personal trainers. 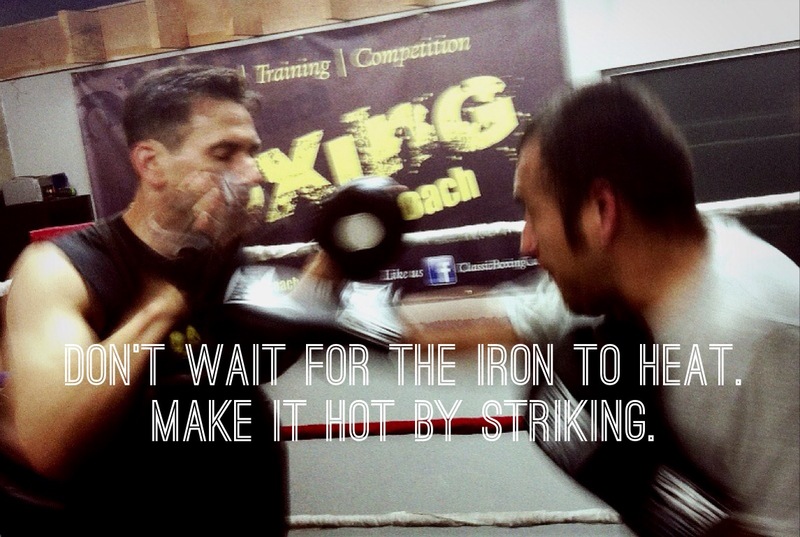 I started with Classic Boxing Coach right around 6 months ago. My goal was to strive to participate in an actual boxing match. I didn’t have much boxing experience before, and many aspects were new to me. Also, the thought of an actual bout was very intimidating. Classic Boxing Coach was able to guide me every step of the way to an actual intense sparring session yesterday, and the “Me” 6 months ago wouldn’t have done that. Every time I see them there are at least 2-3 new ideas or realizations, to the point now that I have to bring a notebook and write them down when I get into my car. 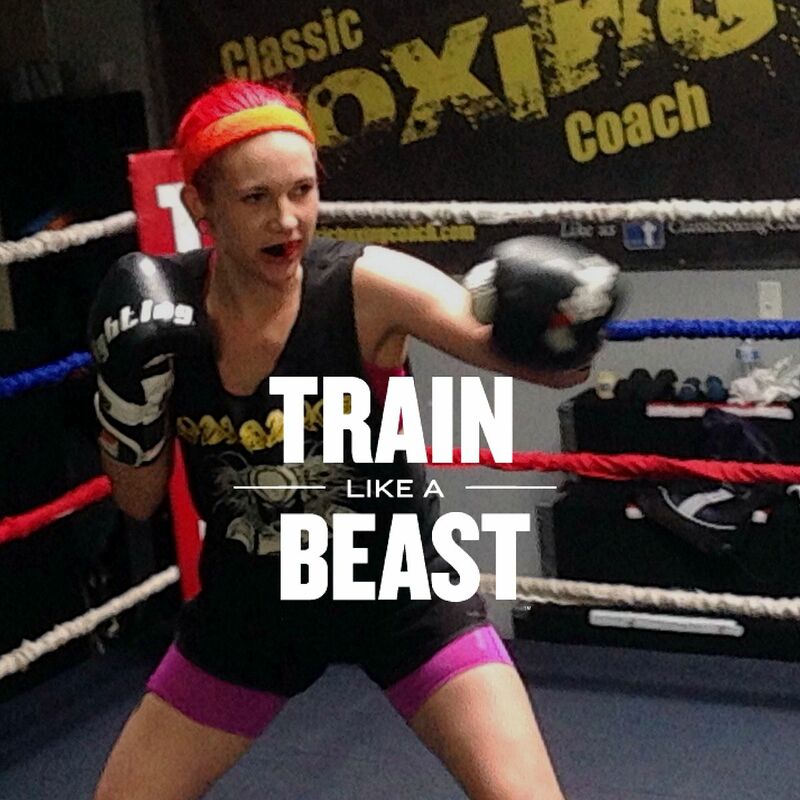 Now, a boxing match may not be your goal, and there are other clients Classic Boxing Coach has that just want to get into shape, my wife included. The deal is that Chuck is able to connect with you and speak to you and help you achieve your goals. I think that is the thing that a lot instructors/trainers miss, giving you cookie cutter routines or maybe the latest fad. However, Chuck is very person oriented in his approach to training, and that is important. Chuck 是我學拳這麼多年以來，遇到最好的教練！ 從高中畢業開始接觸武術，一開始是學散打，大二開始專注於拳擊， 換了幾個教練，甚至也跟體院拳擊隊的一起暑訓過，越練越覺得無趣就開始慢慢不練了。 但是到了美國之後，我覺得應該繼續我人生的興趣我的熱情，google了個拳擊教練，就找到Chuck，和他練了整整一年，學到了以前完全沒學到的東 西，Chuck是個非常難得並且不可多得的教練，他知道我的打法，也知道我的程度和弱項，就此為我設計了許多組合拳，和許多場上的戰略–這點非常難得！ 並且因為我是飛行員，在和Chuck學習拳擊的過程中，也學到放鬆並且冷靜又快速的思考，這對飛行員實在有幫助，我甚至覺得這對任何人都有幫助！ 這一年來我感覺到前所未有的進步，並且我學得很快樂！和同學的感覺就像一個家庭般。 回想我之前遇到的教練大都希望學生用他的打法，或是光出拳卻不用腦袋，這完全抹煞了拳擊的樂趣也偏離拳擊的意義。 如果你跟我一樣內心其實很愛拳擊但是因為某些因素而中斷，找Chuck，他會幫你，對自己的興趣付出才對得起自己的人生。. The thing that makes him better than most boxing coaches is that he trains every fighter differently, according to the style they fight. Been working with Classic Boxing Coach for about a year now and am still feeling I’m improving and learning something new everyday. Chuck is an incredible coach. He’s present, clear, fun, and leaves me feeling like a solid foundation to work with and fundamentals to practice during the week. He gets me absolutely smoked in my muscles that I did not even realize had to do with boxing! I can honestly tell my friends and family about Classic Boxing with enthusiasm to sign up because Chuck is the real deal! 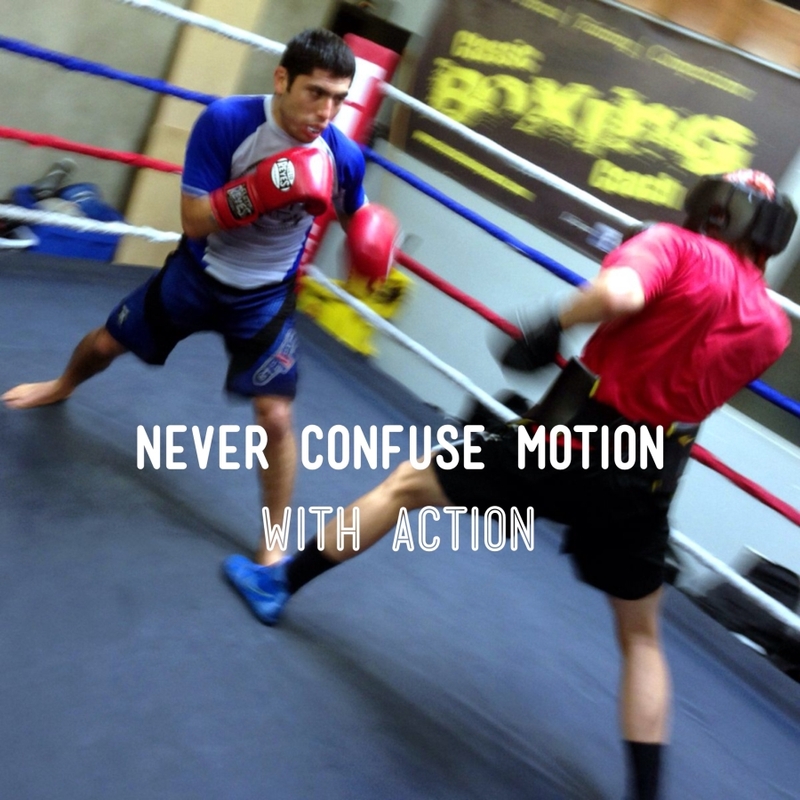 And don’t worry about sparring (unless that is where you want to go >KaPow). The less effort, the faster and more powerful you will be. Bruce Lee. 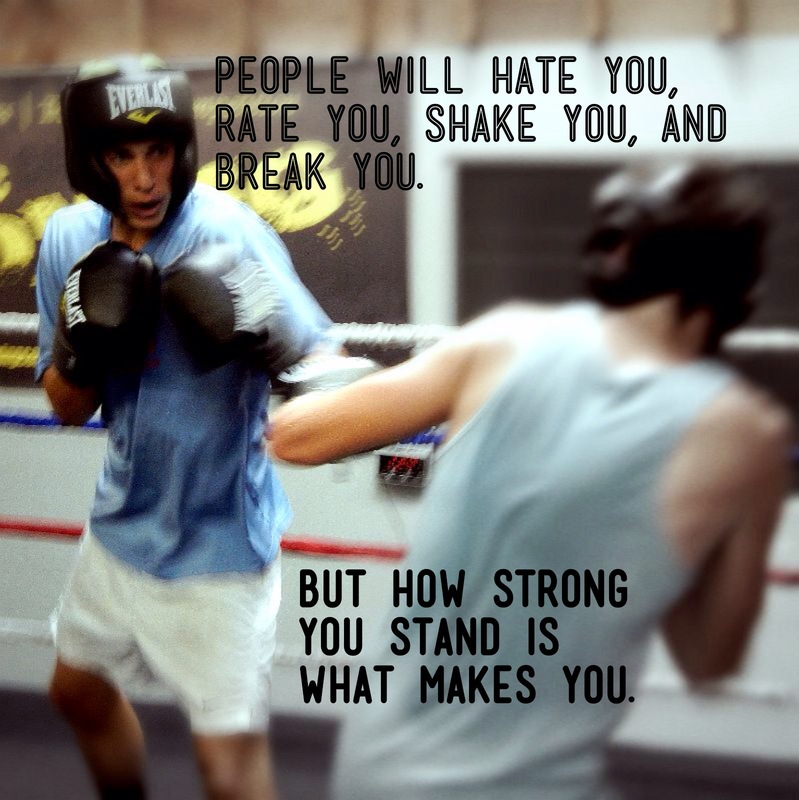 Classic Boxing Coach falls in line with this quote… Chuck is a great coach, friend, and fighter. 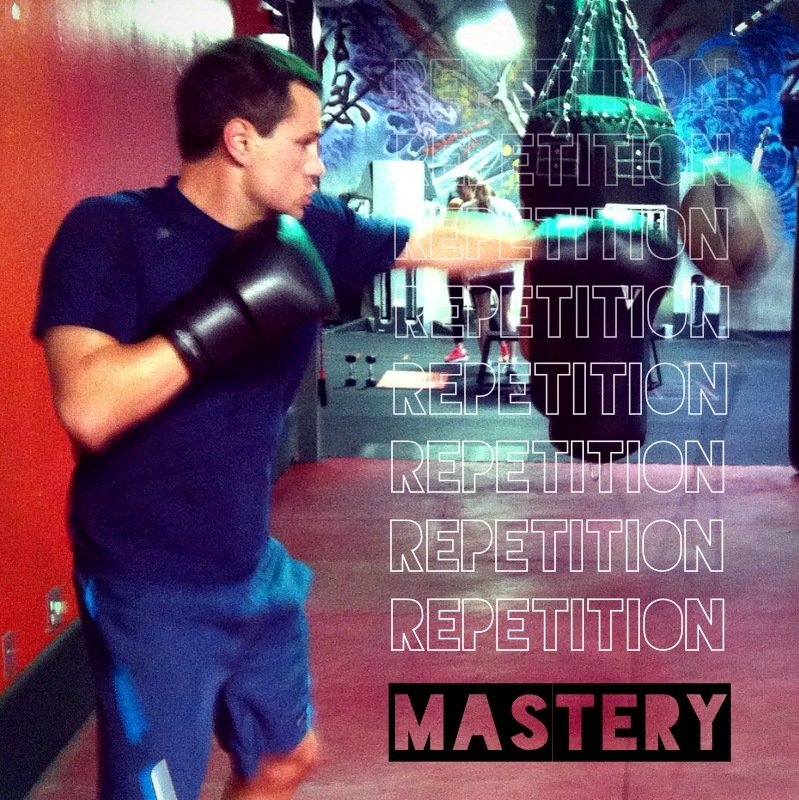 His boxing program is second to none here in Orange County. This is no cardio fitness program with loud music and mirrors to see yourself.. you learn the basic of boxing; ring movement, defense, footwork, and endurance. The same basics you learn here you can use in life. I recommend this program to anyone novice to pro.. Classic Boxing is the best!! I’ve been training with Classic Boxing Coach for 1-1/2 months now. I already feel stronger and healthier both mentally and physically. Coach Chuck is very motivating without being over-bearing. I look forward to every training session that I have with Coach. 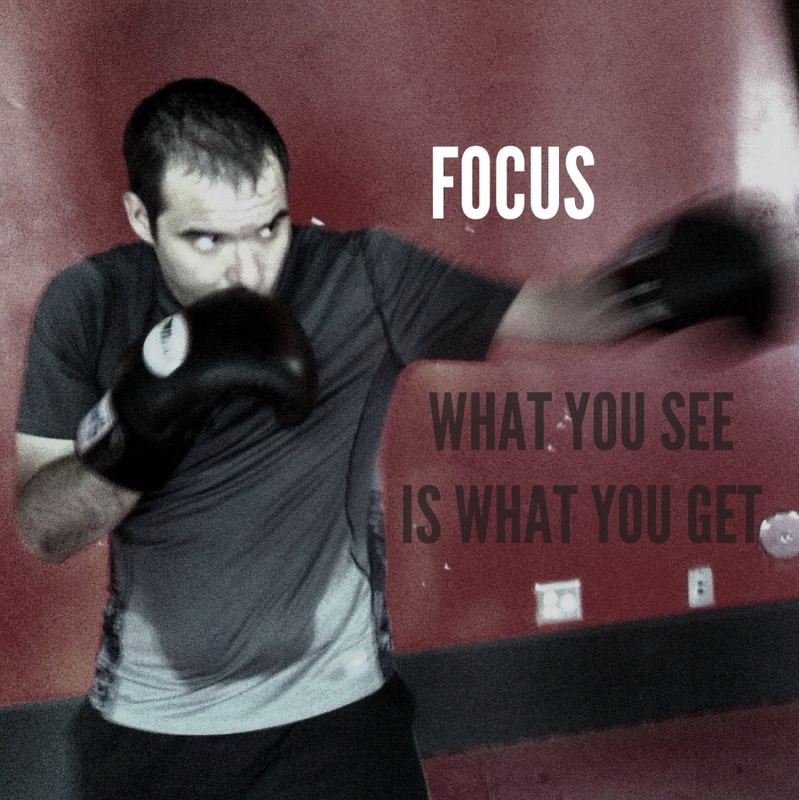 He is extremely focused on my personal goals and designs my training to accomplish them. In addition to being a trainer in the gym; Chuck is always available for questions or advice. He not only developed a schedule for me in the gym, I now have one for home and great nutrition tips to aid me in reaching my goal of a healthier life-style. Balance is extremely important in life and Coach helps you to understand and achieve it! 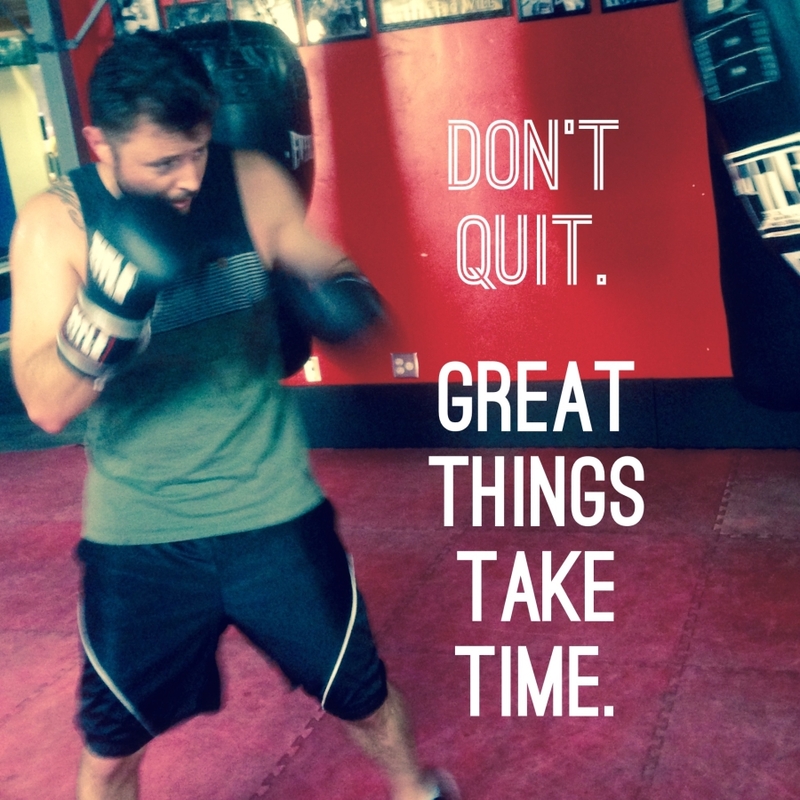 Classic Boxing Coach is the best kept secret around. 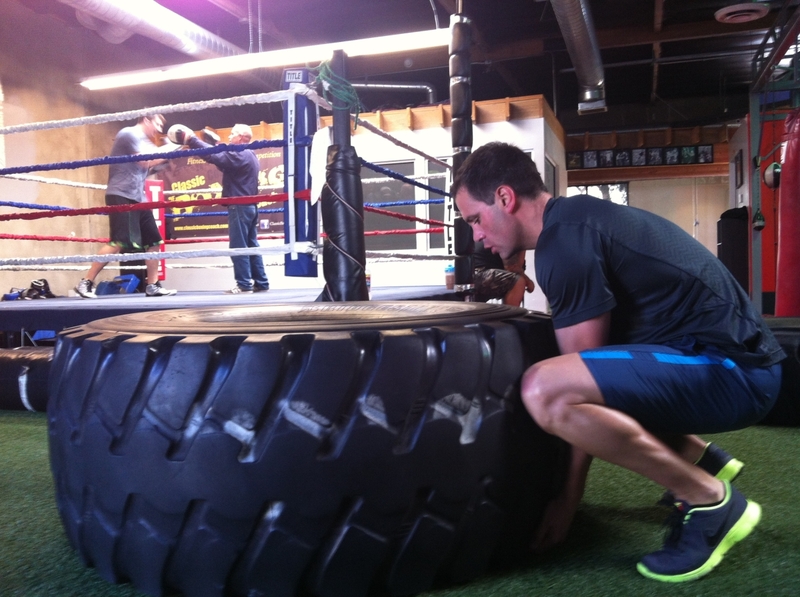 I tried out two gyms before training with Classic Boxing Coach. Both gyms were happy to take my monthly dues, and not provide any real training. 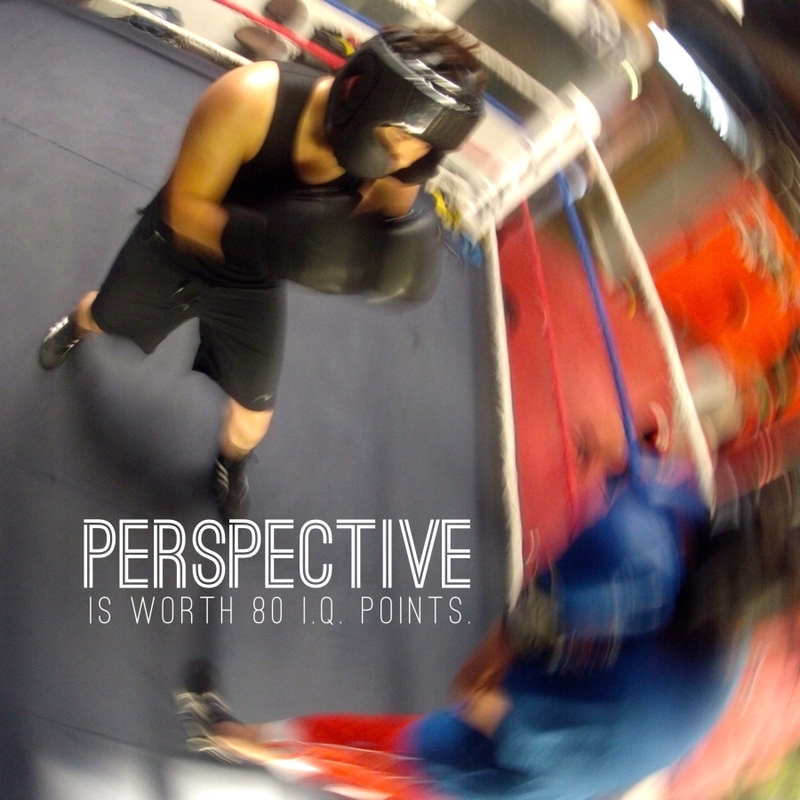 With Classic Boxing Coach, I truly feel that I have received way more than I have paid for. Ever since day one, they have been professional and extremely knowledgeable. 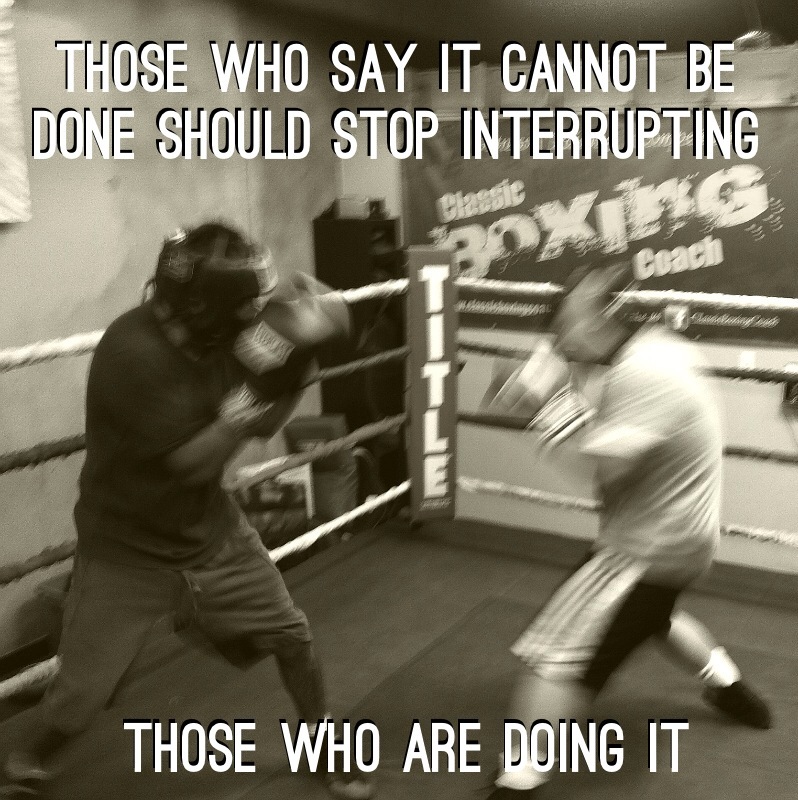 Everyone gets attention whether you are just beginning the sport or have been boxing for years-something very rare to find in a boxing coach. I highly recommend Classic Boxing Coach to anyone who wants to learn to box. Chuck is a great coach to work with! He is knowledgeable about the sport, and he keeps things simple and easy to understand. I worked with chuck for about 3 months, and I found that my hand speed is now much faster and my stamina greater. Not to mention that 3 months ago I came in not knowing how to throw a single punch, I came out knowing all of the basic fundamentals and punches. I would highly recommend Chuck, he is down to earth and is an encouraging coach! 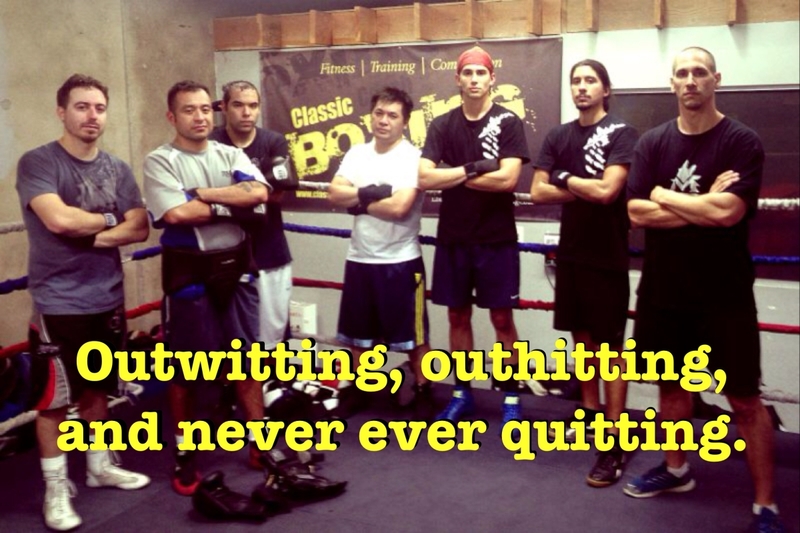 I trained with Classic Boxing Coach for 3 weeks while traveling on business in Costa Mesa. Having boxed recreationally for years, I have trained with coaches in many different cities, including trainers of world champions and US Olympic team coaches. Chuck is the real thing: he has excellent technique, and a deep knowledge of the mechanics and strategies of boxing. He helped me with my footwork, and set a challenging pace that kept me striving and improving my technique. He is an excellent mitt holder, and a very nice, intelligent man. He was always respectful and never condescending, which I especially appreciate, since as a middle-aged woman, I sometimes encounter coaches with pre-conceptions about my abilities and potential. I believe I can keep growing as a boxer, and Chuck helped me to do that. The workouts were always well- structured, but not rigid. I would recommend Classic Boxing Coach as a coach to people at any level, including beginners, who want to learn to do it right! This place has such a friendly environment. No one here is trying to prove anything, just quality men and women learning some boxing. Chuck is a great coach. He definitely has this broken down to a science. I believe this guy could write a school text book on boxing. It’s mind blowing that he has so much technique to teach, and when he teaches it is so clear and easy to understand. I’ve been to a few other gyms in the area but I’m most satisfied with this one. Le top des entraineurs de la région! Je m’entraine avec Chuck en cours privés et semi-privés régulièrement depuis 3 ans. D’après moi, Chuck est le top des entraineurs de la région. C’est un vrai passioné de Boxe qui vit sa passion et sait la communiquer à ses étudiants. Il m’a permis de progresser enormèment, (j’étais débutant au départ). Il est arrivé à améliorer ma technique (il enregistre mes mouvements en vidéo parfois, et ça m’a permis de ‘voir’ mes défauts), mes déplacements et mes reflexes de défense. Que vous soyez débutant ou plus expérimenté, je recommande vivement Chuck pour ses cours de Boxe! Become a Classic Boxing VIP! For more information, call 949-354-BOXR or send us an email.